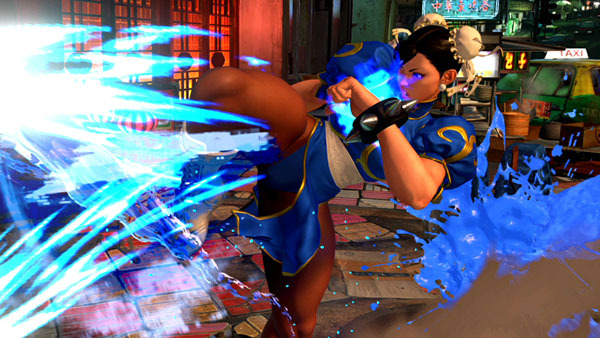 Street Fighter joins Tekken in the leap to Unreal Engine 4. Street Fighter V is being built on Unreal Engine 4, engine developer Epic Games announced in a press release this morning. Street Fighter V is in development for PlayStation 4 an PC, and will support cross-platform play between both platforms.